It isn’t easy getting three high energy boys, ages 2, 5 and 7, to pose for a family photo. 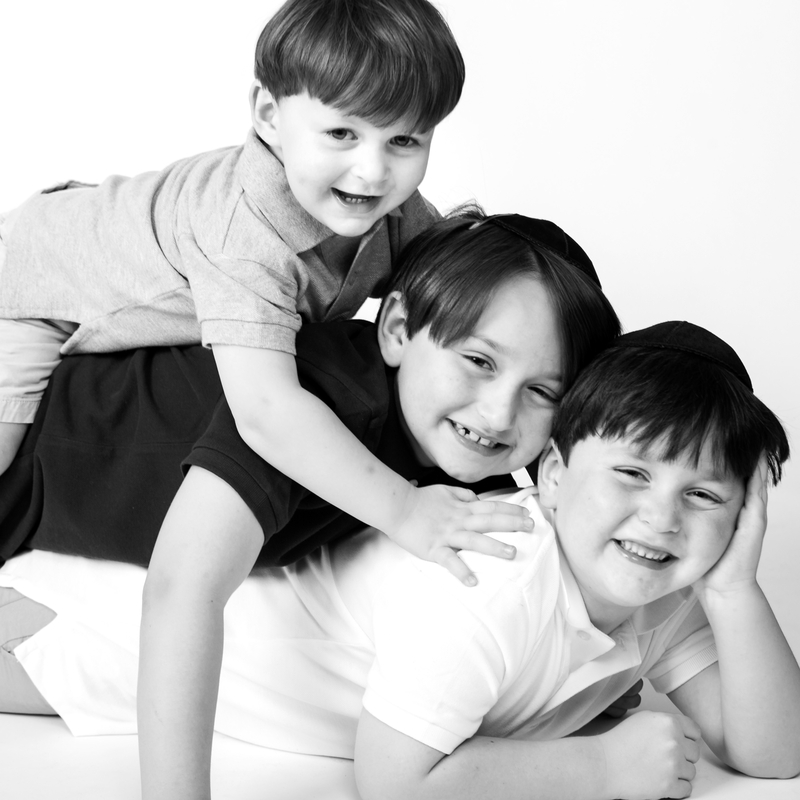 Sarah Merians managed to get these three brothers smiling in a great shot at her studio! This photo was taken by Sarah at the Big City Mom’s Mother’s Day event at Kidville on the Upper East Side. She is our cutest kid of the month, for sure! What a smile! Neil, Jill and their whole family (kids, grandkids and all) gathered at our studio for a family photo session with Sarah Merians. We are making a beautiful frame of photos of all the children and grandchidren for grandma’s birthday. What a nice birthday present. The Kids at Sarah Merians Photography & Video Company are Getting Ready for Summer! Aven, 4 and Shyla, 1 1/2, posed for Sarah’s camera in their sunglasses at our studio! Mom Wittany and husband Alan completed the foursome, but how could they leave their dog at home?!? We got the whole family together, puppy included! What a beautiful family. Give us a call at 212-633-0502 to schedule your family studio or beach photo session. 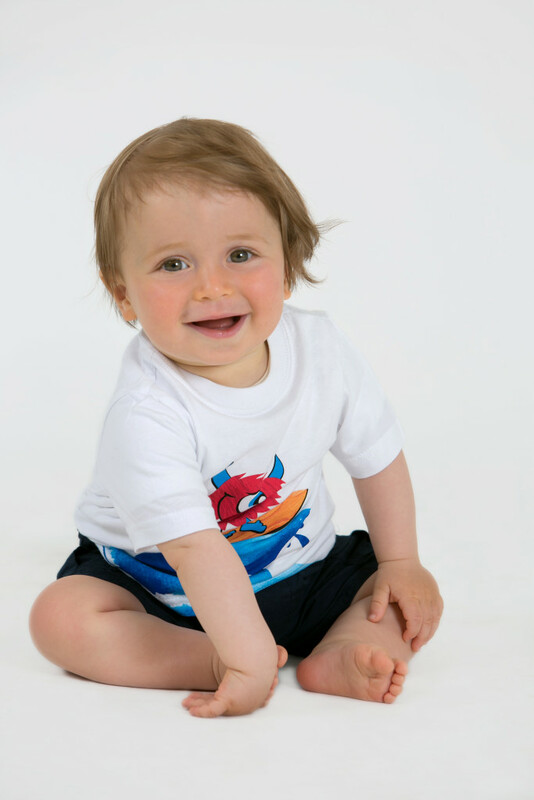 Zachary turned 1 and came to our studio clapping, smiling and posing for Sarah Merians at his 1st birthday photo session. Mom and Dad were so proud! Little Alyssa (3 1/2) came to our studio all done up and dressed in pink. Here’s a snapshot of her shoot with Sarah Merians! We LOVE photographing children and watching them grow. How adorable are Ethan, Sarah and Ori in shades of purple! Can’t wait to see these three again next year! Hudson (6) and Sierra (9) are just adorable. We enjoyed having them at our studio and taking some holiday shots of the girls and their family. Are you a holiday card family? Jesse’s 1st Professional Photo Shoot at Sarah Merians’s Studio! Jesse is quite the looker. The 8-month-old posed for Sarah’s camera at our studio earlier this month. This little one really knows how to work the camera, especially when wearing dad, Ilya’s, fedora hat! It was so nice to see Mom Amanda, too, after having photographed her and Ilya’s wedding back in 2011. Welcoming back our clients and watching their families grow is one of our favorite things to capture here at Sarah Merians Photography! We can’t wait to see little Jesse as a toddler next year!